Summer is now well and truly upon us. 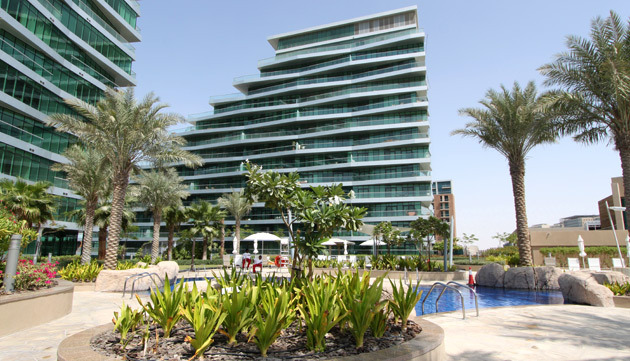 Here in the Emirates we are now enjoying days with temperatures consistently in this mid-40s. These temperatures mean it is now - yes, I am totally acclimatized to the weather such that anything below 40 is not really warm - warm enough for me to venture to the swimming pools in our complex and top up my tan. Even back in my homeland, old friends and family have enjoyed the last few days where the British summer has put in an appearance; however fleeting that may ultimately end up being. So, with the arrival of summer proper, and the month of June, I thought I would share my top 5 beauty picks for the month ahead to add to the sunny season; and also as our minds wander into thoughts of the holidays ahead. Back in the here and now, here are my 5 products to try for the month of June. This is a must have. Very reasonably priced at £7.90 ($12), this product has been around for a while now. 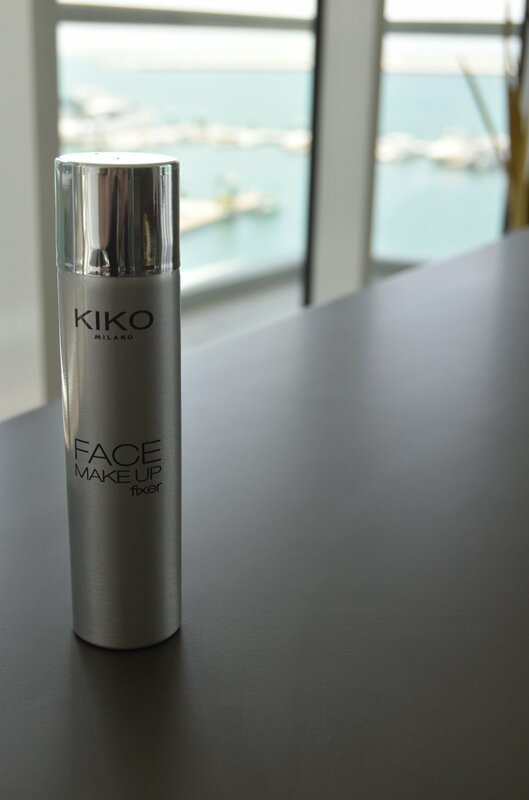 If you want to perfect that truly immac look, a shot of this setting spray at the last minute over the top of your makeup will provide you with that flawless finish and keep things nicely in place for the event or day ahead. This is even more essential as we head into the stickier months as it will guard against the effects of humidity on your look. Giorgio Armani is a favourite makeup brand of mine. 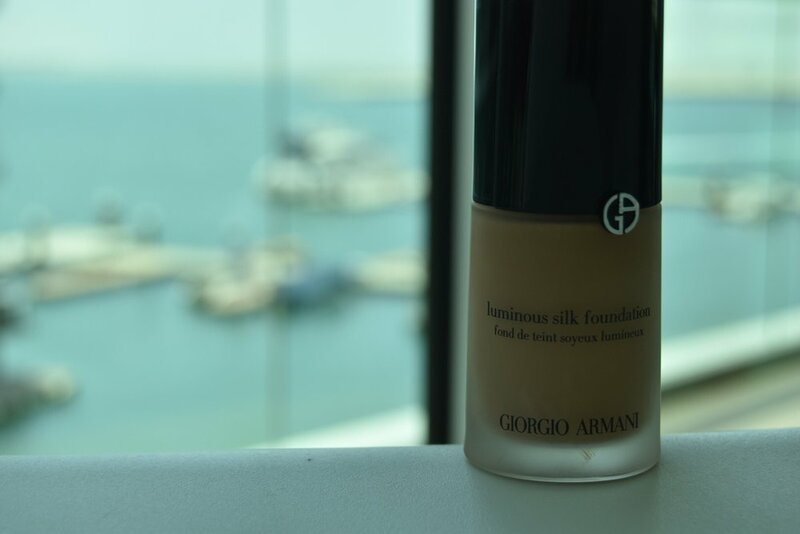 The makeup is always immaculately presented and like most of the Giorgio Armani makeup I've tried, it glides on so nicely which means the name (silk) is spot on accurate - it really does give you a silky finish. The longevity of the product on your face is perfect for a long summer's day out. I particularly love the fact that the lack of SPF in the product means that it does not leave you with that shiny look that some base foundations do when they contain SPF. It is available in loads of different shades so there is something for everyone. It is not cheap (£42 or $62) but is totally worth the splash. After your splurge on Armani foundation, you can claw back some budget with this product. Good primer is a must to perfect your look. It will lengthen the life of and give lift to the eye-shadow that follows. What exactly do I mean by that? Well, when you prime in advance and then overlay your eye-shadow in, say, green or blue, it will really lift the intensity of the colour effects that you get making them deeper and more vivid. In a practical sense it will also mean that your eye-shadow will take hold of your eyelid and stay on there. This particular product goes on really easily and I think does a great job of prepping the eyelid. All for less than £15 ($20). This is right on trend for summer 2016. I've blogged before about the amazing summer 2016 collection from Chanel, and this little bottle is part of it. This particular colour (a red orange) has carried over from spring 2016. The colour is perfect for those later summer afternoons as the day draws into dusk and the sky slowly turns the same colour as this varnish. Like all Chanel makeup products the paint just glides onto your nail. It drys with a high shine and this beautiful colour will combine perfectly in all occasions with the bright colours or white of your summer outfit. Priced around £20 ($30) as always, is worth it. This is quality. Immac. Love it. Another from the top shelf, this colour (a sort of coral pink is the best way to describe it) is, again, perfect and right en vogue for this summer. The gloss is just that. It gives your lips that immac, lush shimmer as it has a touch of gold in it which is ideal for a June summer's day. It feels like real luxury on the lips. It is well worth the £20 ($29.50) price. Dior rarely disappoints and this is no exception. My choice to finish my look for a June 2016 day is this fresh fragrance from Gucci. Named after Gucci's handbag line, it first released last summer and is back in 2016. I love the bottle, very art deco with a beautiful silver top that, by no accident, employs the bamboo style borrowed from the handle of the handbags that bare the same name. Describing scents is tricky but my attempt would be to would be to say this is fresh and citrusy but also has real depth to it as well. So nice. There you have it. My selection of the best for June 2016. Try some and let me know.